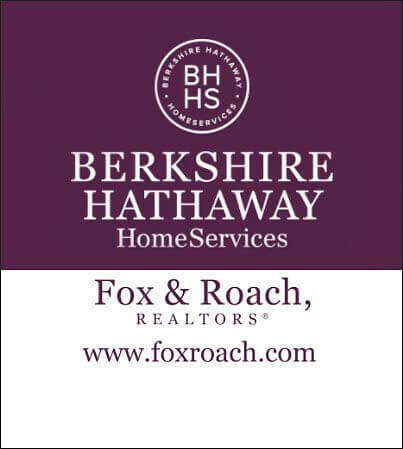 Berkshire Hathaway HomeServices Fox & Roach is one of the largest Real Estate Services Company in the country. Since 1886 we have been woven into the fabric of our communities. Over the years, we have worked with hundreds of thousands of buyers and sellers as well as relocation companies, corporations and brokers; gaining their trust and their confidence--and a reputation that remains our most cherished corporate possession. As the largest single-market real estate broker in the United States, we are a dominant force in real estate, financial and homeowner services in the Delaware Valley and Lehigh Valley. We strive to serve our clients. Realizing early on that transferees and their families need special attention. We provide quality personal and professional services and cutting edge programs, allowing our transferees to meet all of their relocation needs.